From Orcutt, Heart & Sugar will be offering an array of decadence from 2-5 pm at tasting room. Their hand crafted chocolates will be available for tasting, and beautifully packaged items will be available for sale. 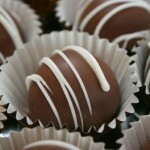 Chocolate and truffle tasting is included with wine tasting or a glass of wine. No reservations needed. 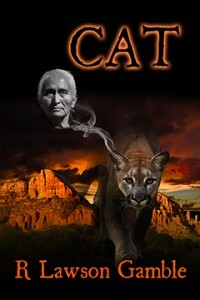 This Saturday is the book launch for local author R. Larsen Gamble from 3-6 PM. Enjoy mysteries? His latest novel is the fourth in the Zack Tolliver FBI series, entitled “CAT”. Richard will be signing and selling his books. There will be music, munchies, drawings and wine. No reservations needed. No charge (except for wine). You are currently browsing the Bedford Winery blog archives for July, 2016.